One word to guide your year. 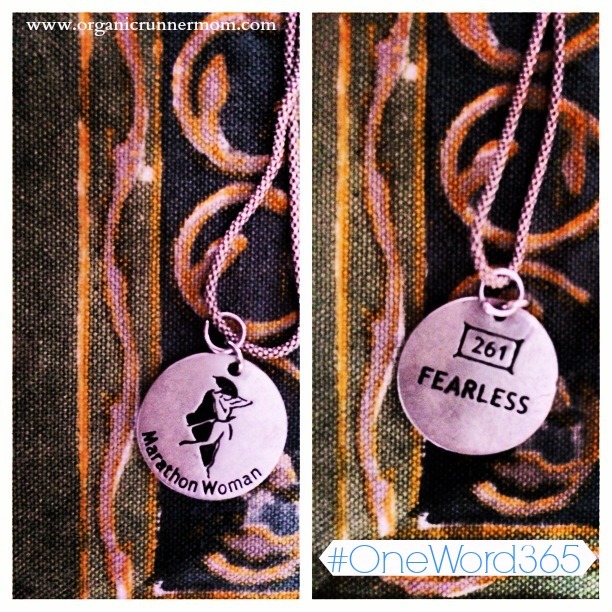 I have decided to join the One Word 365 Movement this year to guide my year rather than creating a long list of resolutions. It is great to have goals to help keep your moving forward but sometimes a list of resolutions can become cumbersome. Choosing one word to focus on and think about throughout the year is more than a resolution it is an attitude, a way of looking at the word around you and choosing your path. 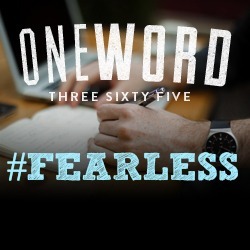 After much thought I have decided my one word will be FEARLESS! I have been looking for a way to keep things in focus since last year and now that I am feeling on the positive upswing and have discovered my old self again I am ready to dive into the new year full of energy, passion, happiness, and positivity. Too often I let fear, worry, and anxiety control my actions and I want to go on a personal journey of changing that. The charm in my pocket echoes this sentiment and will now be my one word for 2014. I think I was meant to find that charm. I now have the charm on a necklace which I plan to wear at least through Boston Marathon Race Day, a day where I will need to embrace my emotions and no matter how scared I am that day I must run and be FEARLESS. I won’t let my fears control me anymore. The word FEARLESS will become my mantra. What will your one word for 2014 be? I chose GROWTH. Being pregnant, it seemed appropriate. But I also want to grow in who I am, what I love, what I do. I want to make sure everything I do is for the greater good of enhancing this life as I know it. Great word! If I had to choose a word it would be: BOSTON, but instead I chose a theme song. 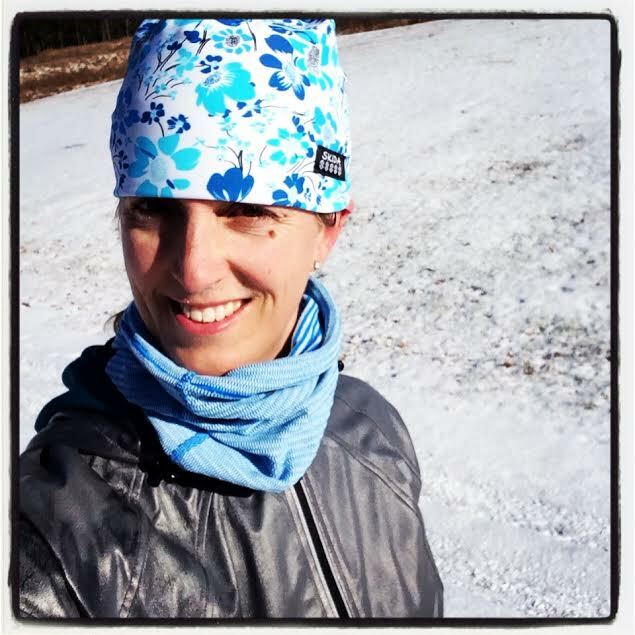 Janice – The Fitness Cheerleader recently posted…Keep Holding On… What is Your Theme Song for 2014? Boston is a good word too! I am curious to know what your theme song is! My word is “consistency”. I’m great at starts and stops and spurts. This year it’s all about being consistent. Consistency is a great word! Good luck and I can’t wait to hear more about how your year goes! I don’t know how you choose your word…it’s like picking a tattoo! I like yours though! I know, its definitely tough. I like the image of it being a tattoo 🙂 Any more thoughts on this?